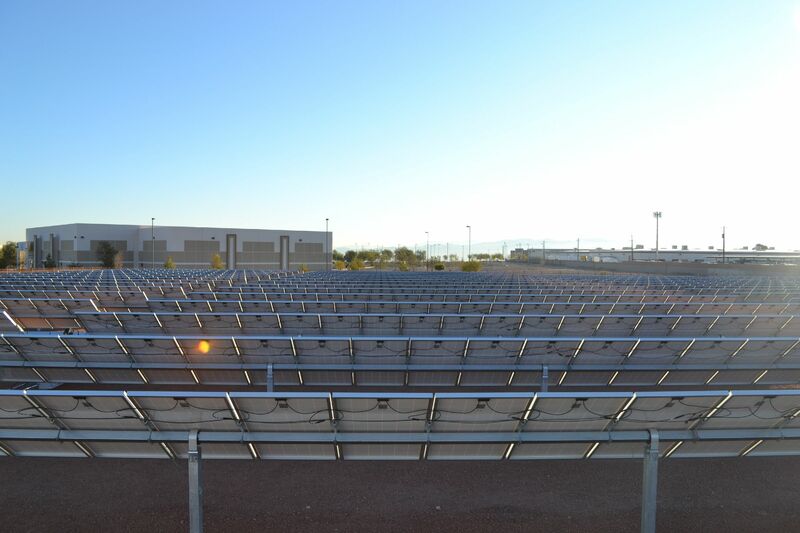 The 602 kW Cactus Garden Solar project is owned by a subsidiary of juwi and consists of 2,112 BYD solar panels on a horizontal single-axis tracker. 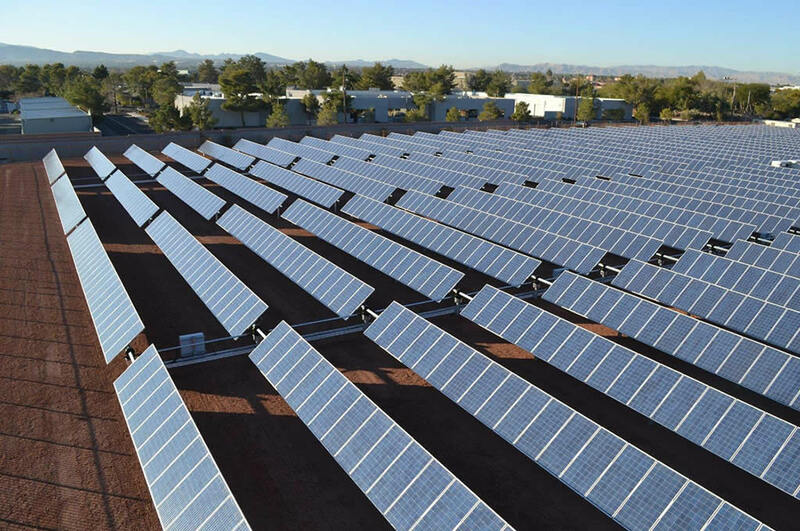 The facility generates approximately 1250 megawatt-hours of zero-emissions electricity per year, offsetting about 825 tons of greenhouse gas pollution annually. 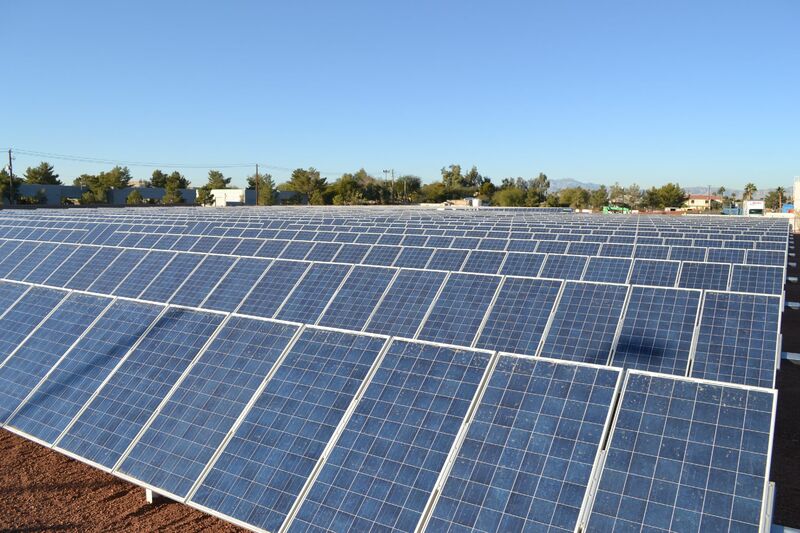 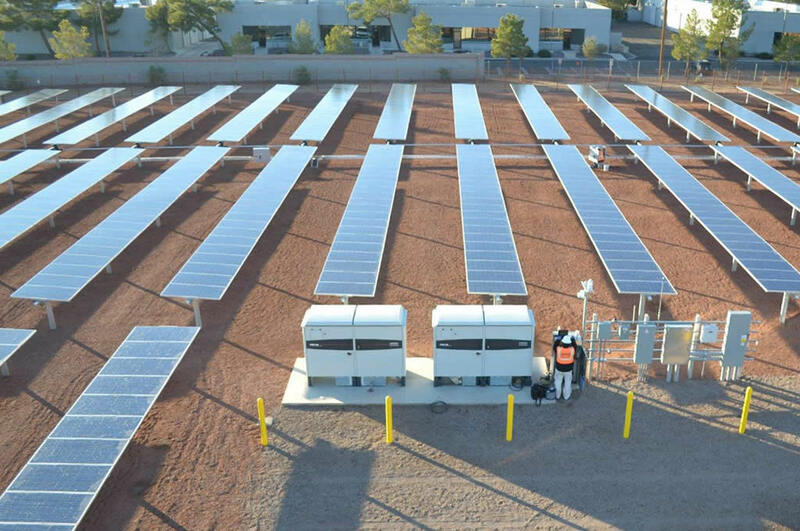 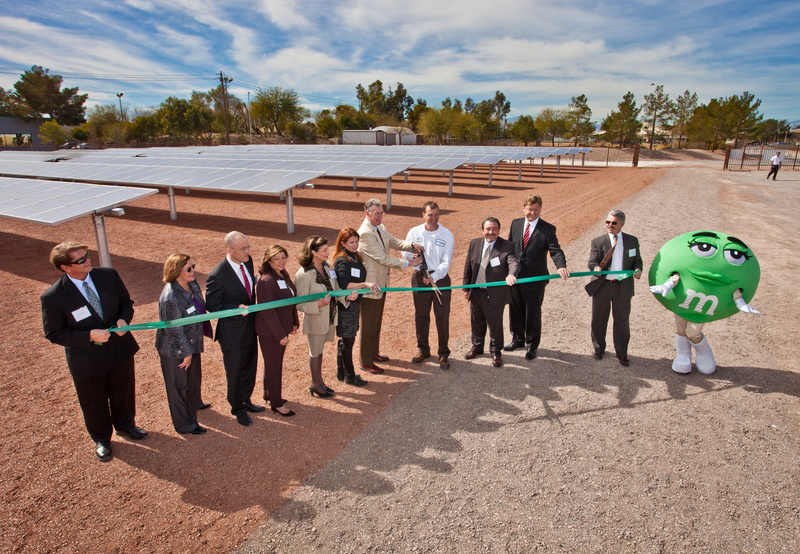 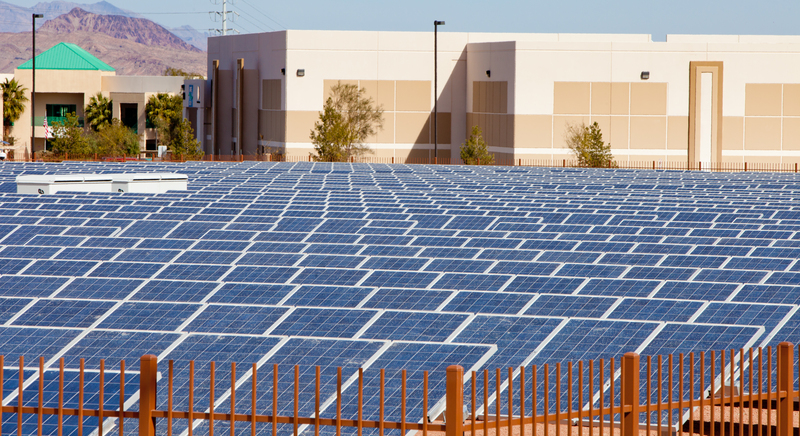 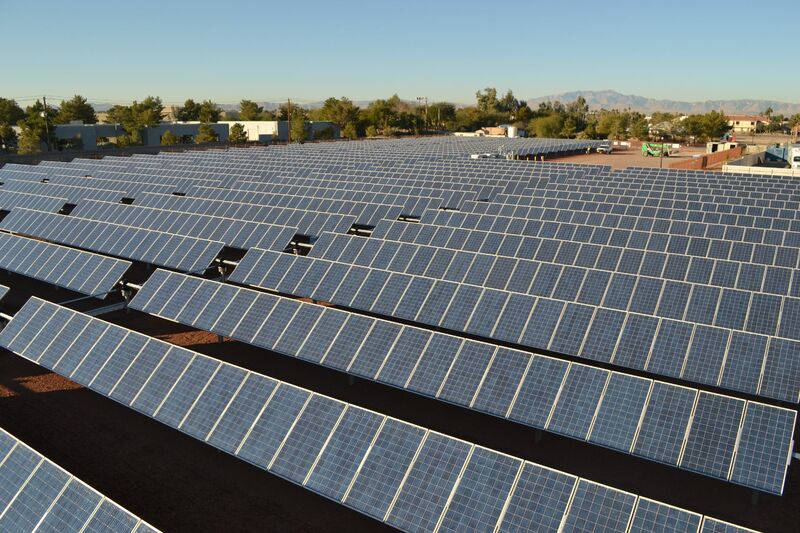 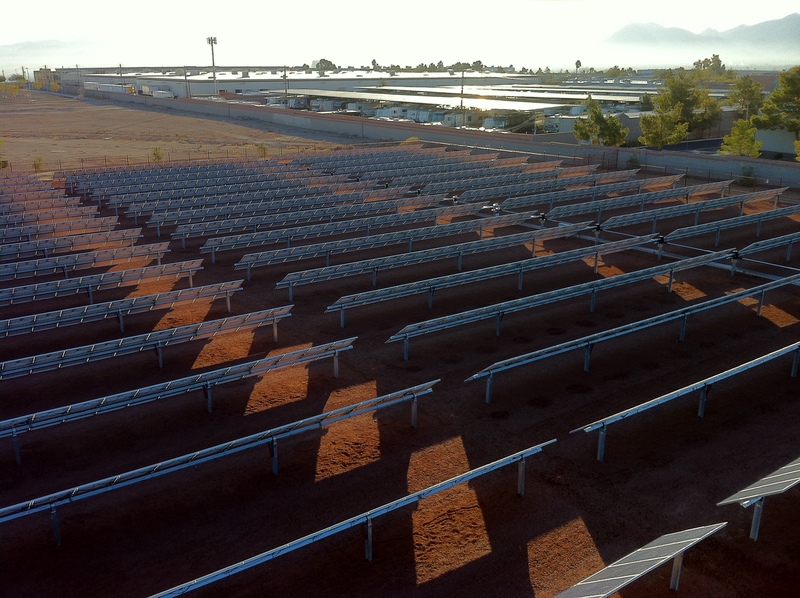 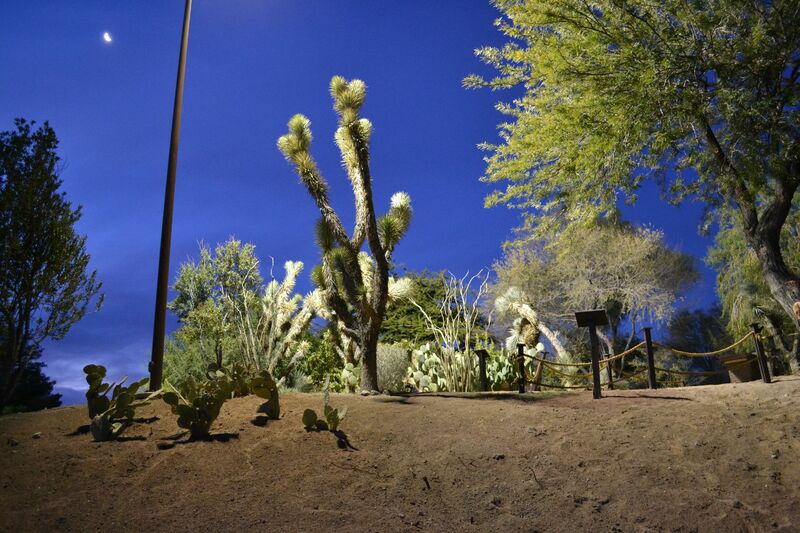 Cactus Garden Solar generates renewable energy for the Ethel M® Chocolates facility owned by the Mars Corporation. 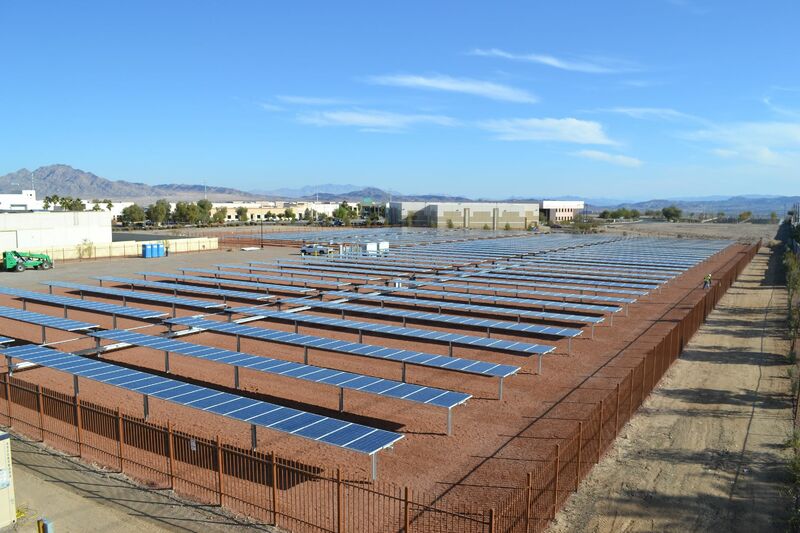 Notes : Developed, designed, built, operated, and owned, by juwi Inc.